5.Extremely flexible use for welding materials such as:steel iron,titanium,copper,nickel and alloys. 1. 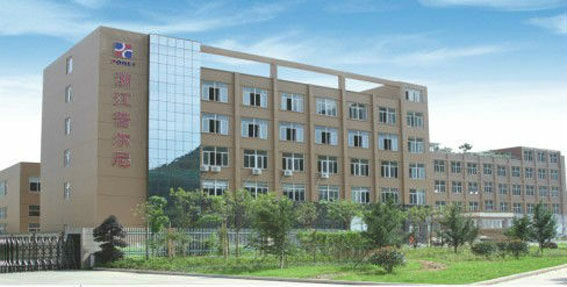 We are a factory that began operations five years ago, so we have a reasonably short history, but since then our business has thrived, in 2012 our turnover was some 50,000,000.00 Rmb! as soon as we get an order confirmation from you, we'll start on the production phase, acquire parts, assemble, and then package them, and store in our warehouse, from here they will be dispatched. We believe SOFT FIRE MAKES SWEET MALT. 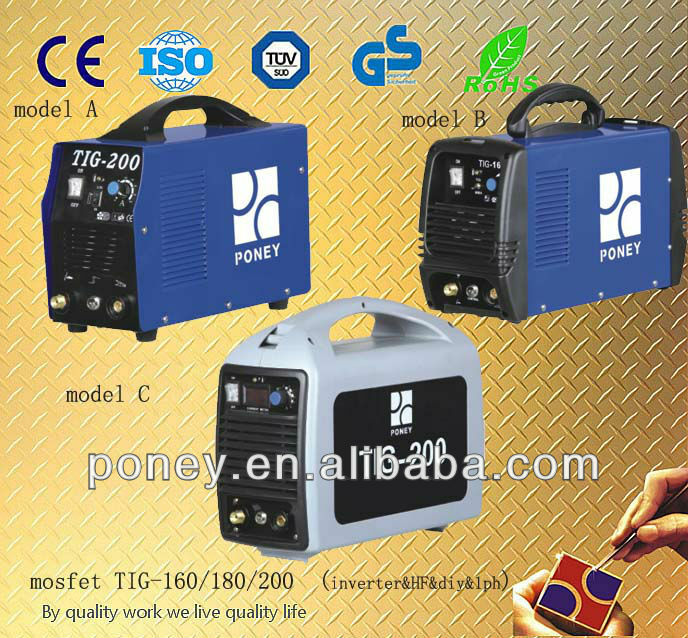 1.We are manufacturers of welding machines, cutting machines and battery chargers,and our factory has export rights. 2.If you need good quality and reasonably priced equipment of this quality ,then we are the ones,we're squarely in the same camp with you. 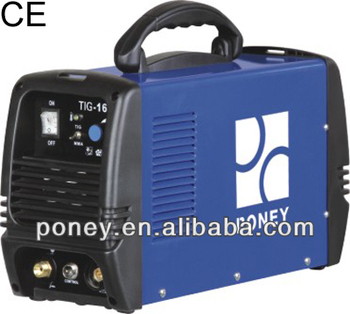 3.We source our welding machine parts ( eg. our transformers ) from two factories in shenzhen ,from the beginning right up until to this day, this has ensured the quality of the parts has been stable and reliable , and that all of our spare parts are new. 5.We have an innovative technology department,and every year to date we have successfully designed two new models. 8.Each container ,we can provide 1% quick-wear part. welcome you do with us!